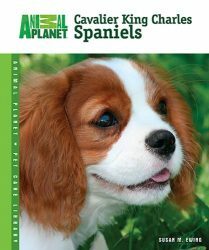 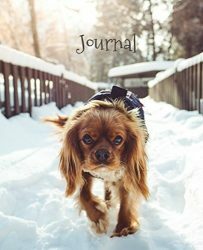 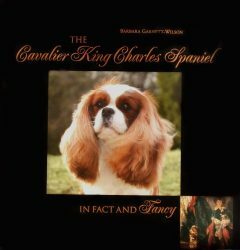 This is a comprehensive guide to the Cavalier King Charles Spaniel. 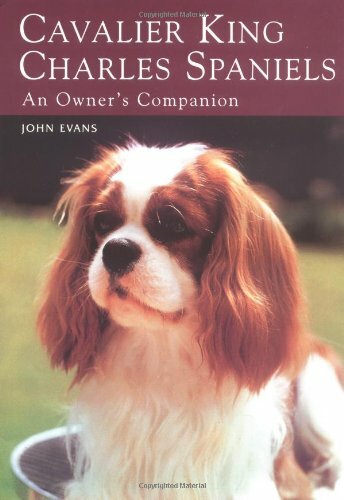 John Evans presents a history of the breed and basic genetics before offering sound advice on buying, feeding, training, showing, breeding, and health care. 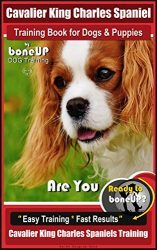 Throughout, the emphasis is on the sensitivity of the breed and he advocates the use of herbal and homoeopathic remedies for ailments wherever possible. 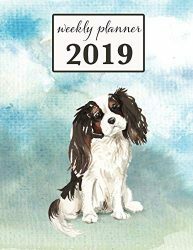 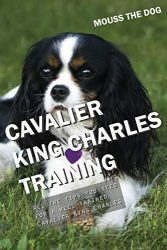 There is also a very useful section on keeping Cavaliers in kennels.